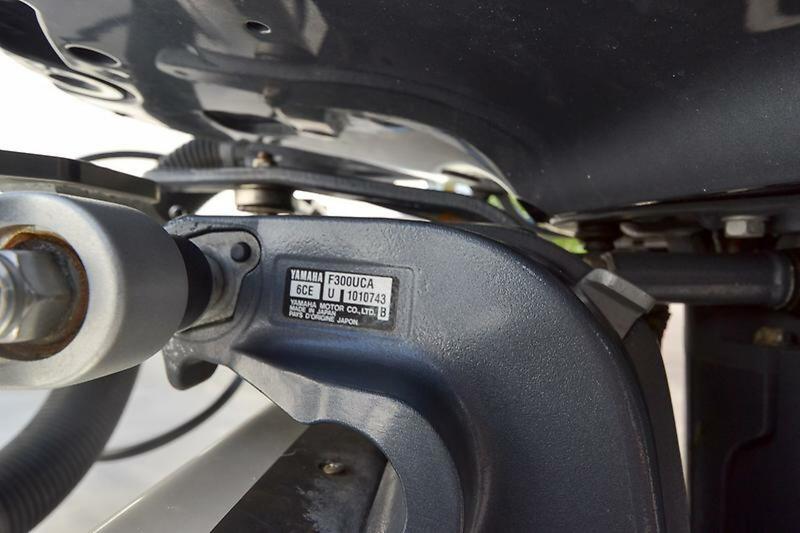 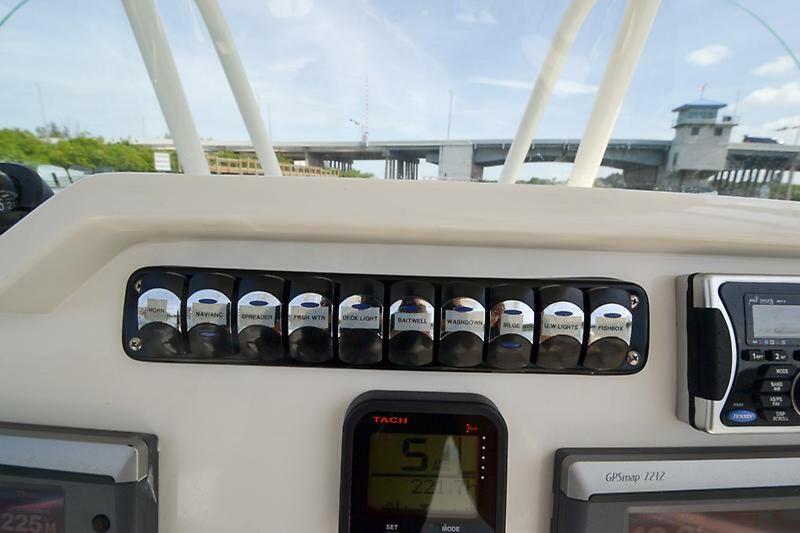 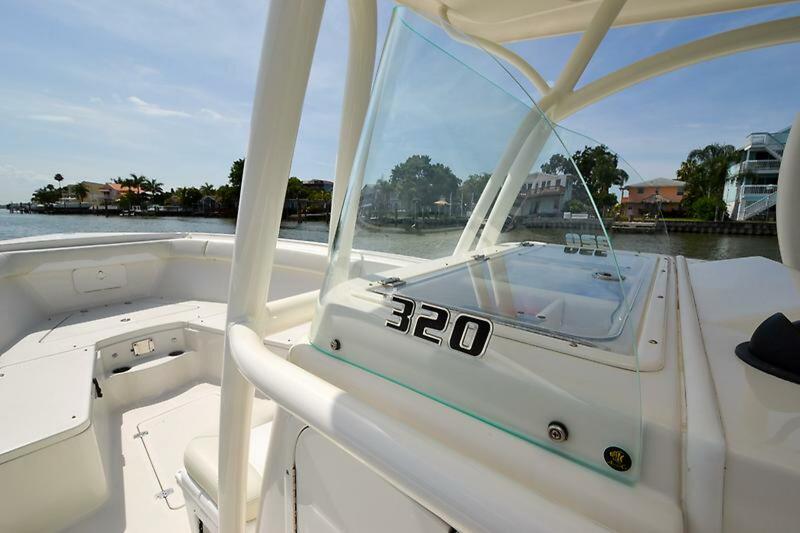 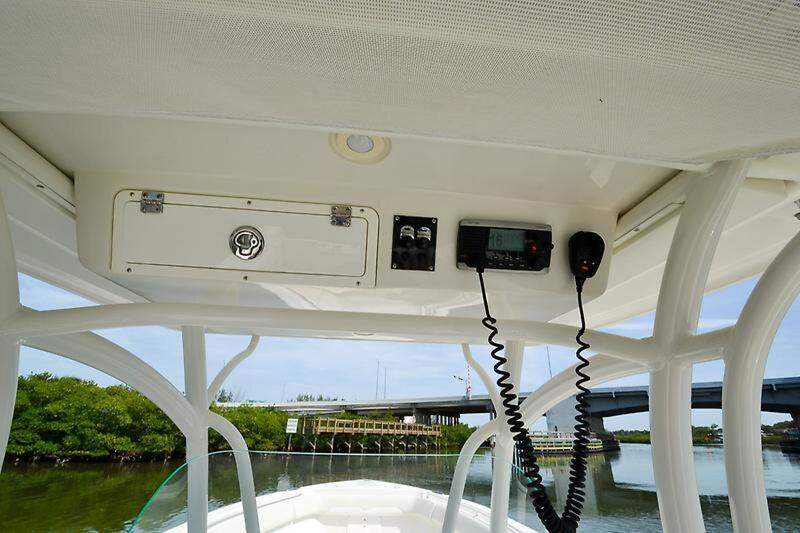 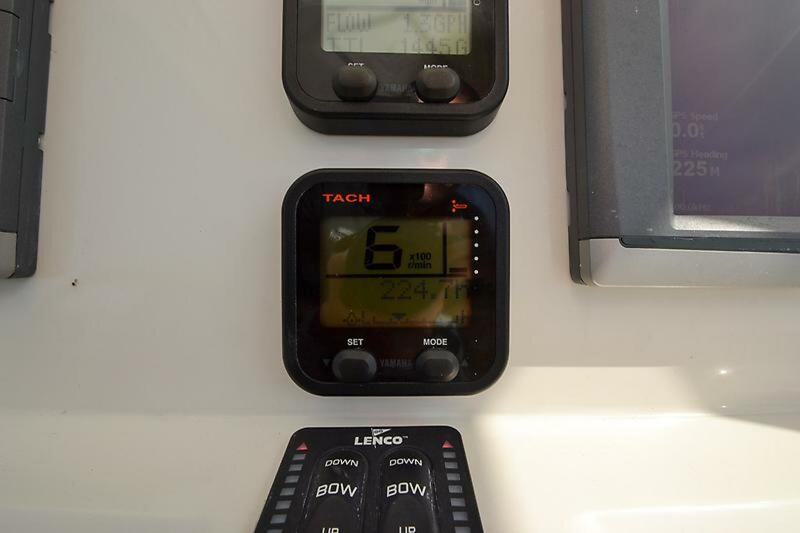 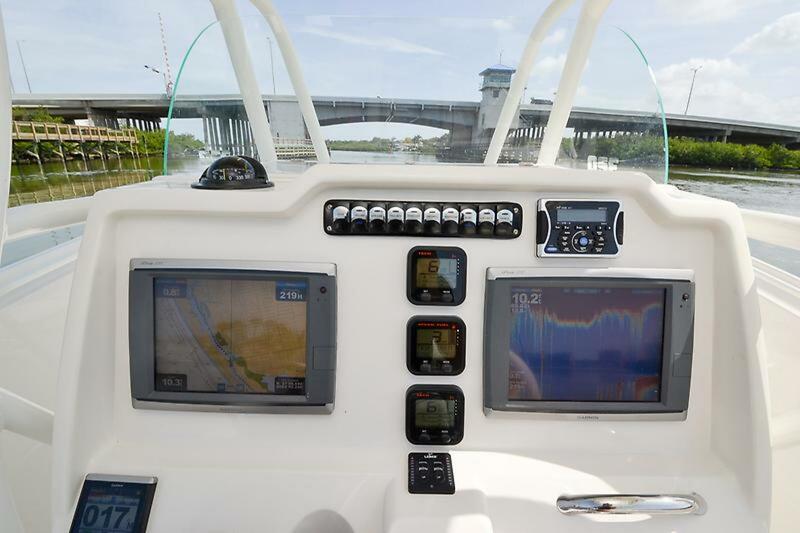 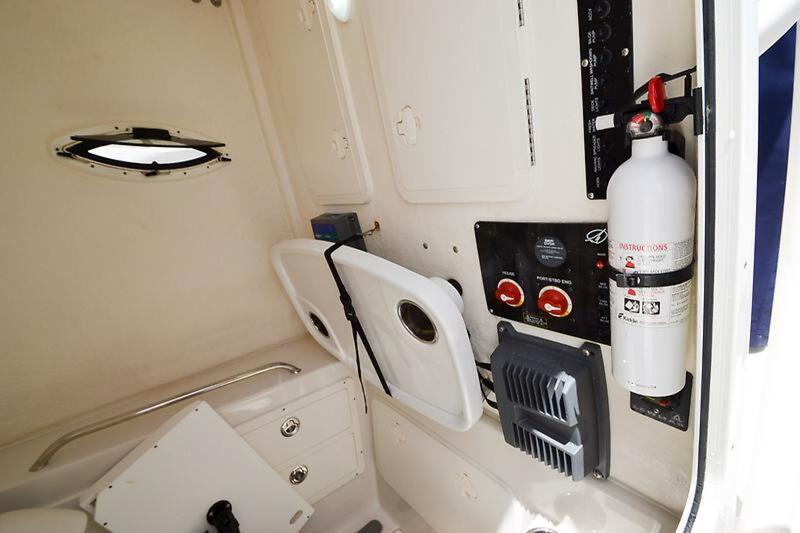 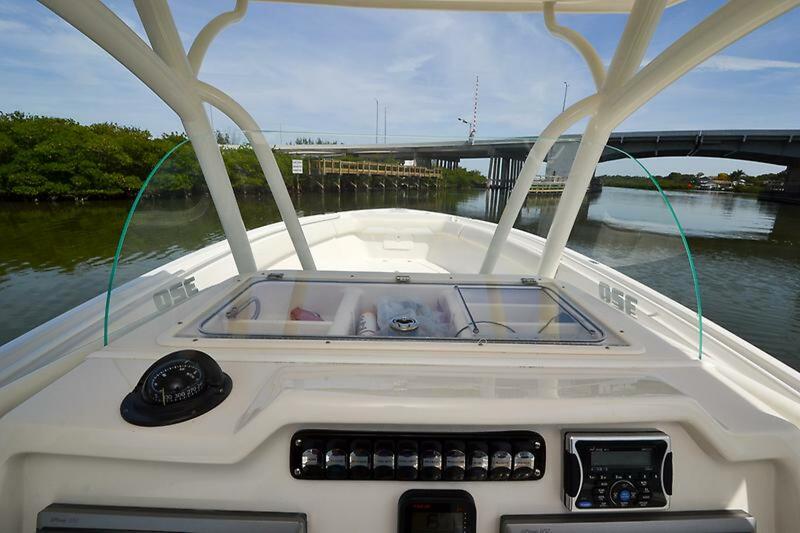 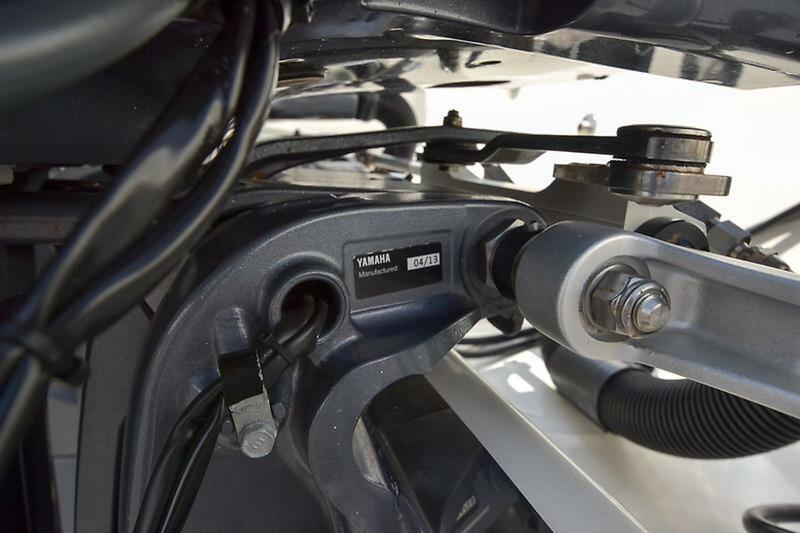 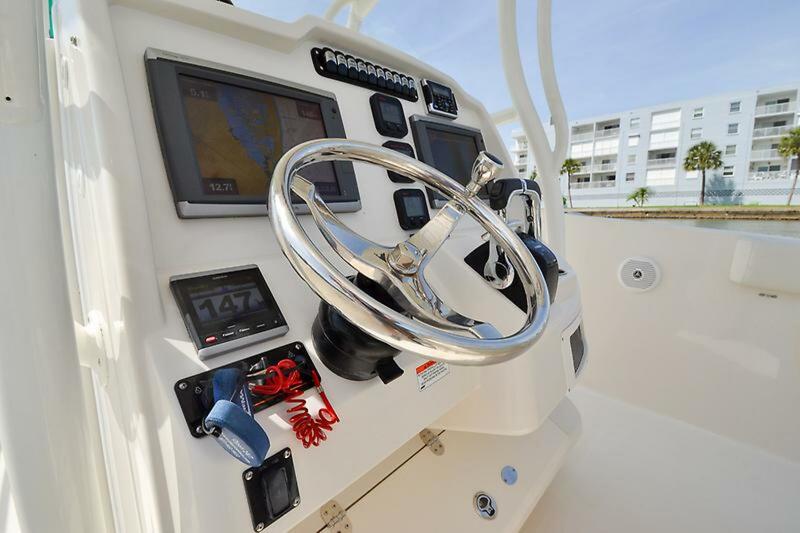 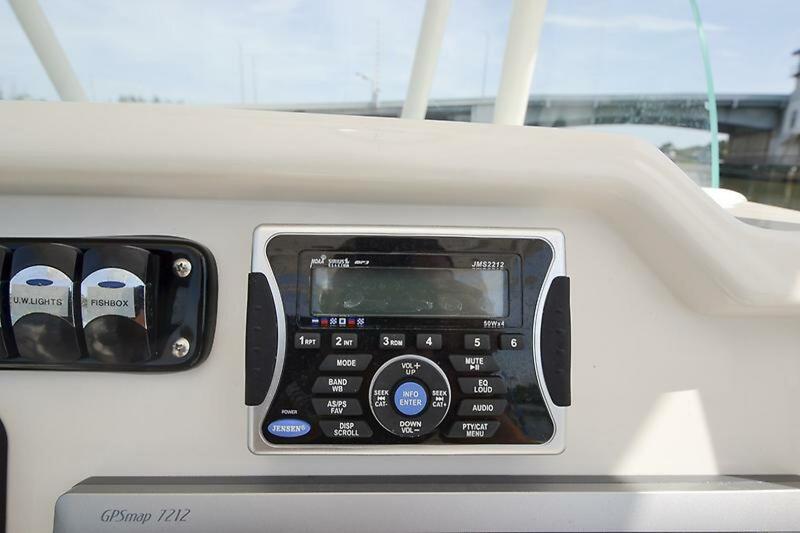 The 320CC has style and functionality built into its DNA from the cushions, curvedT-Top, dash panel accommodates two flush mounted Garmin electronics and much, much more! 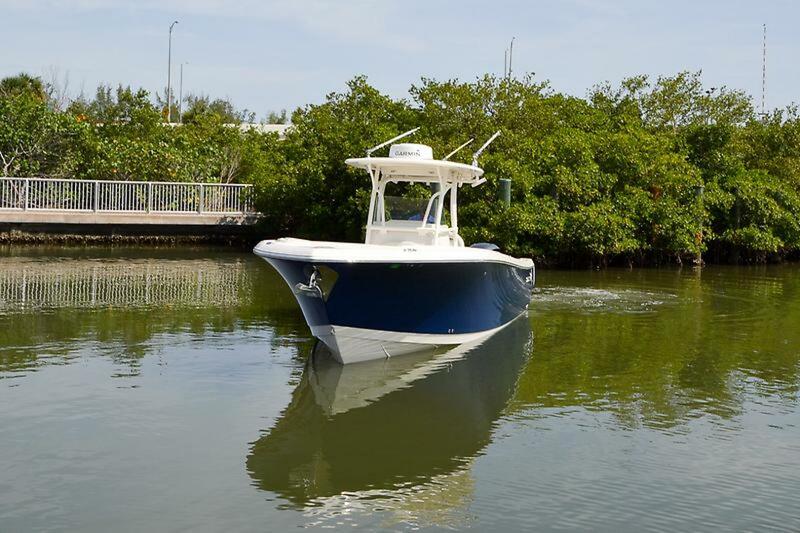 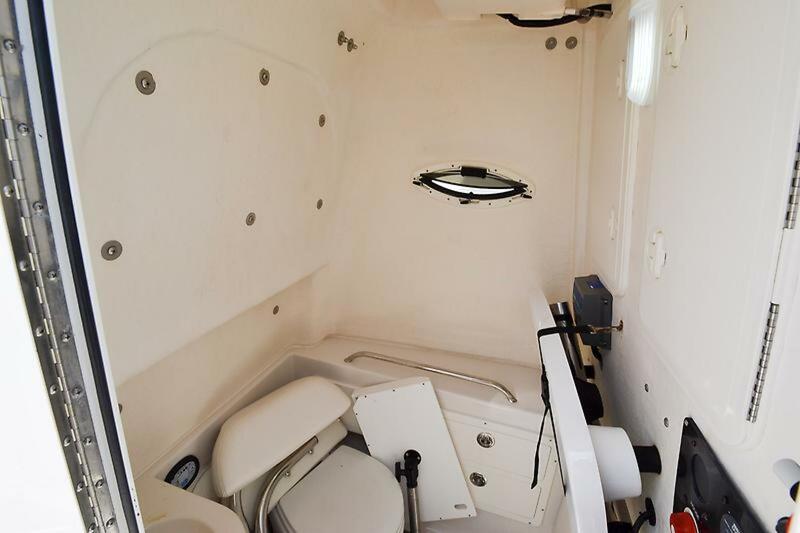 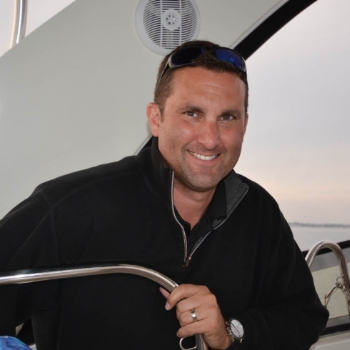 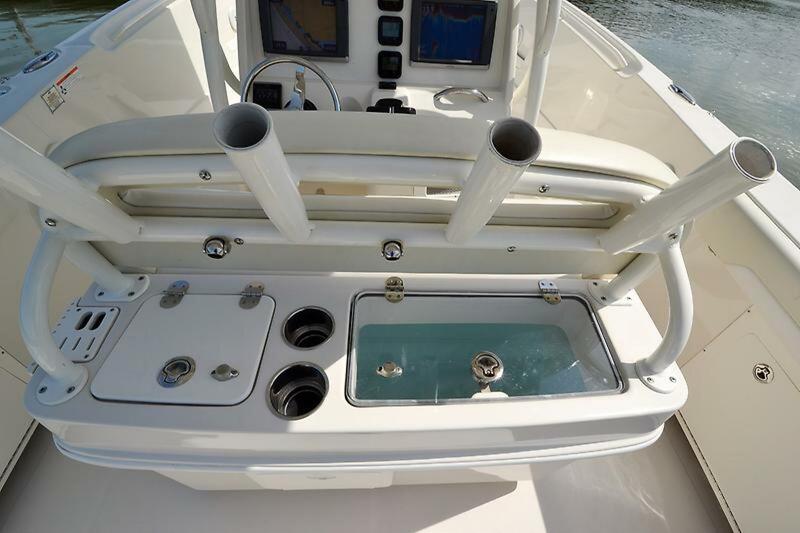 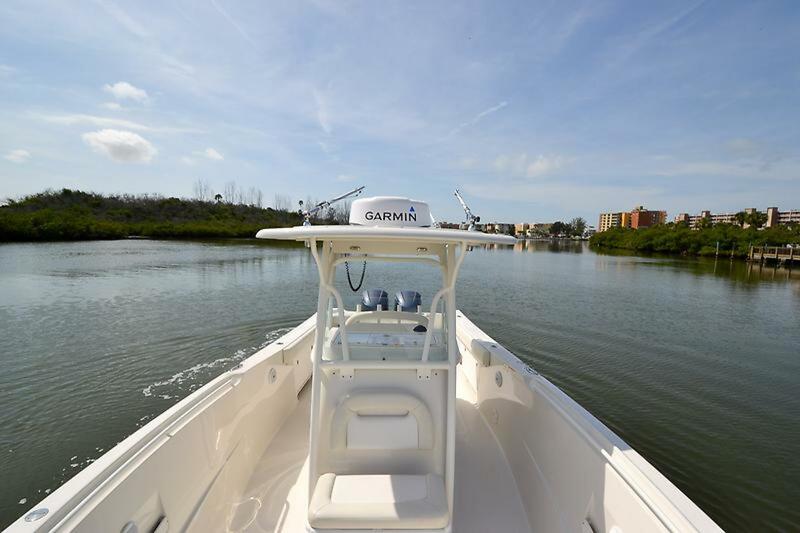 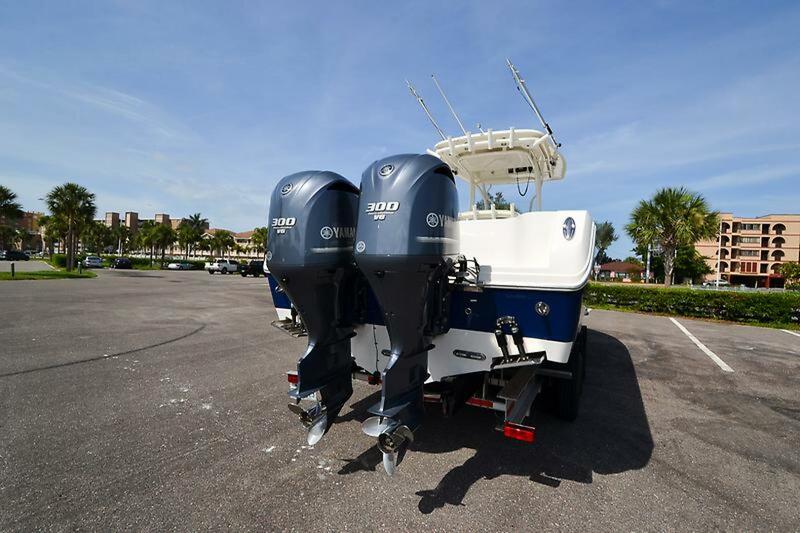 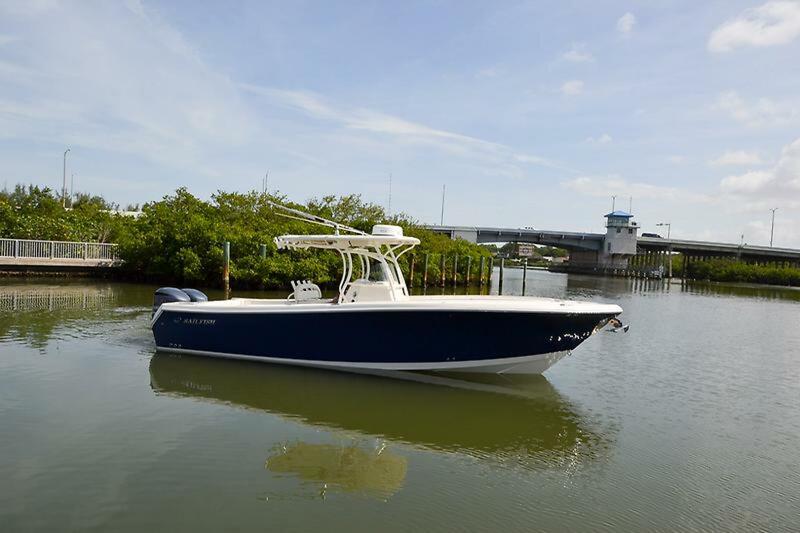 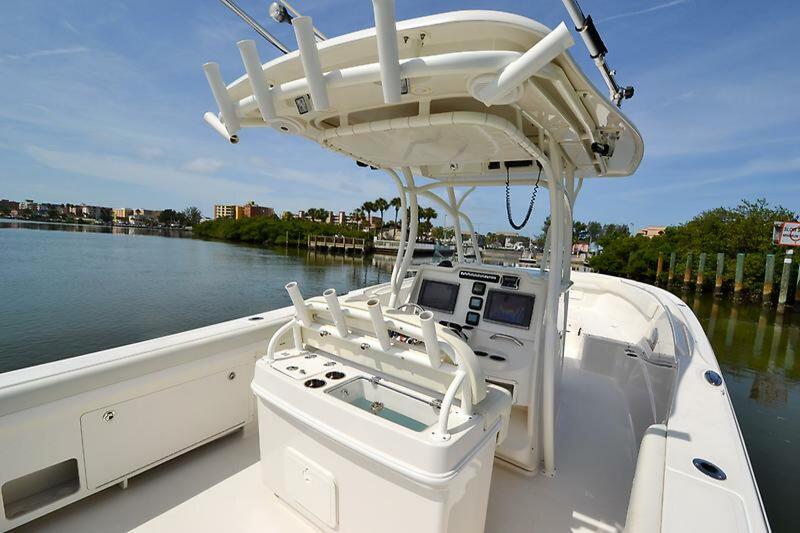 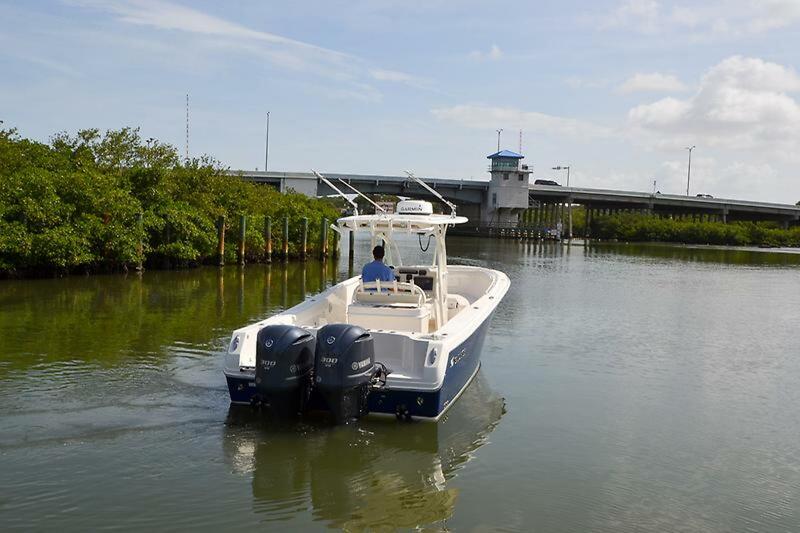 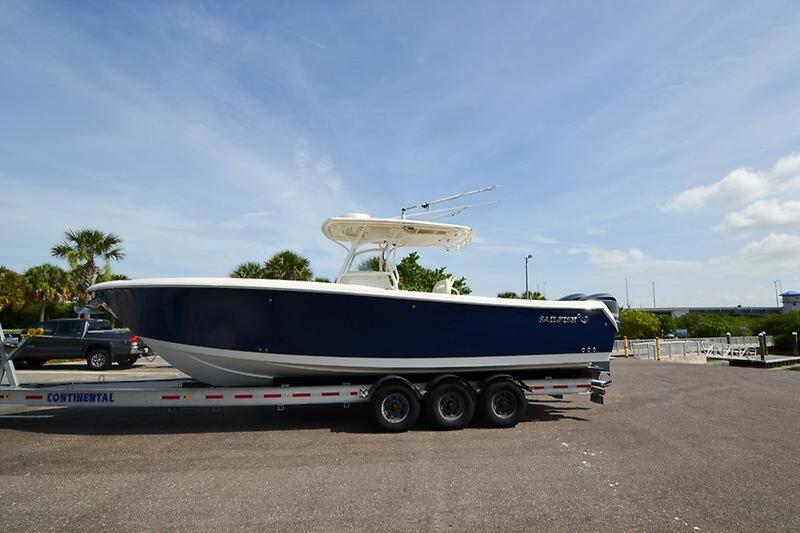 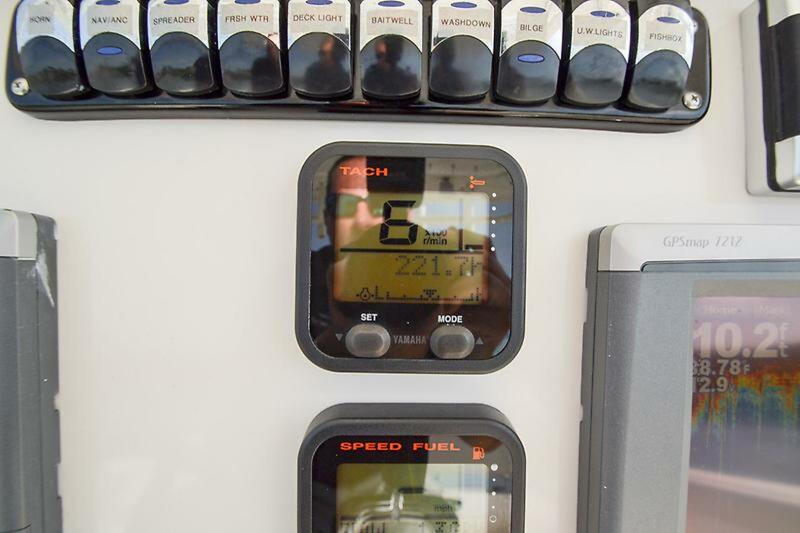 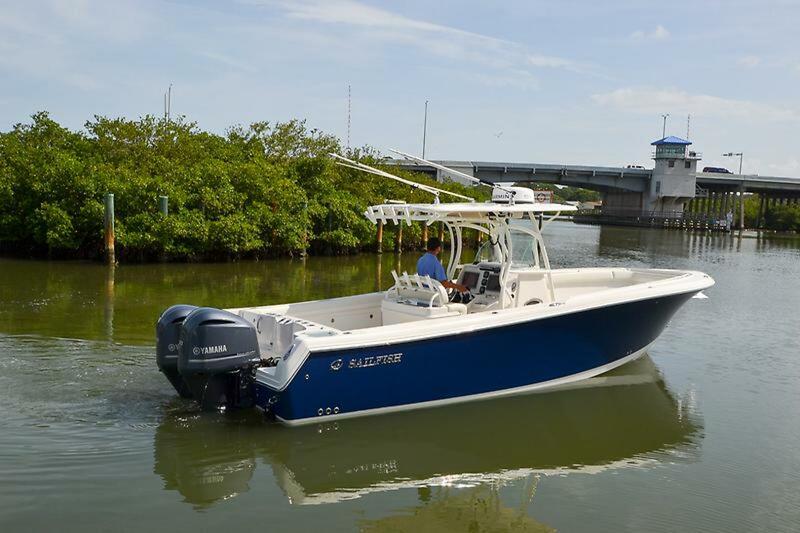 The Sailfish design staff has taken input from the consumer and with meticulous attention to detail have enhanced the ultimate offshore fishing platform. 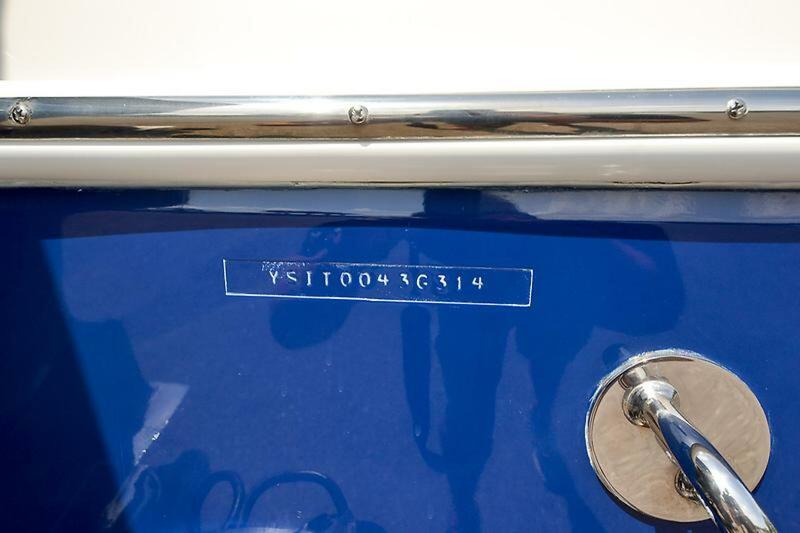 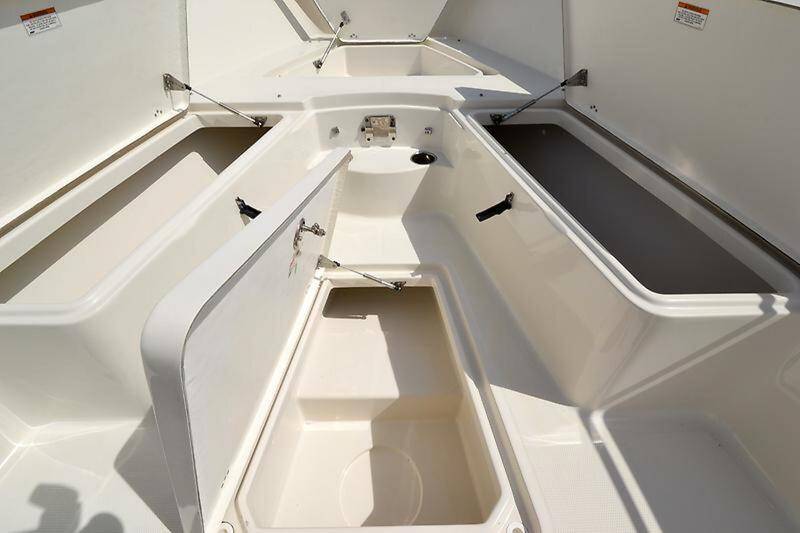 The 320CC is built using VDS (Varible Deadrise Stepped) hull design, which offers the softest, driest riding hull in history. 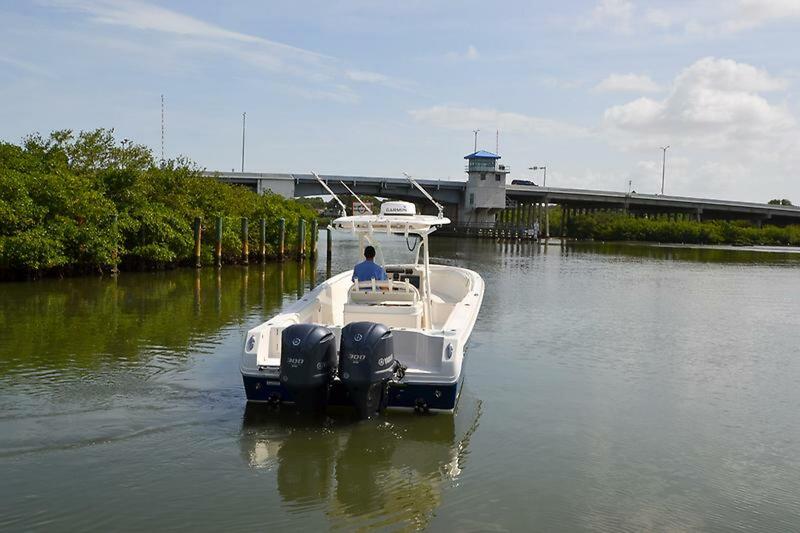 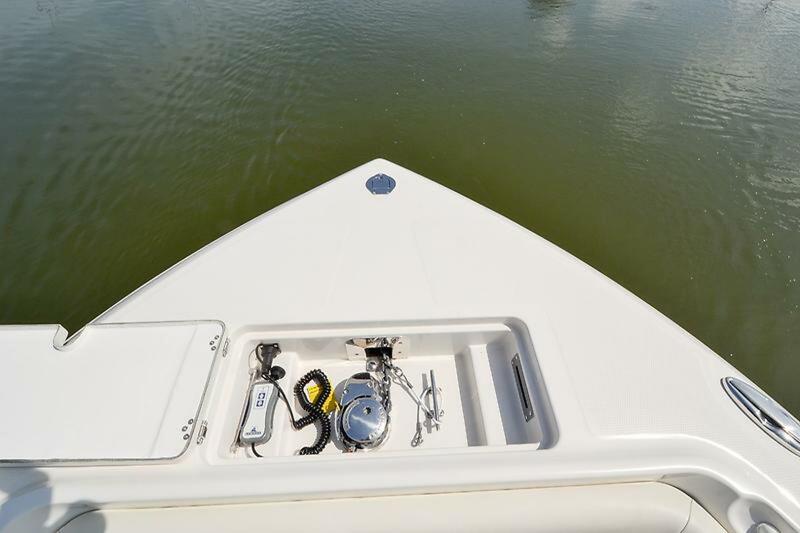 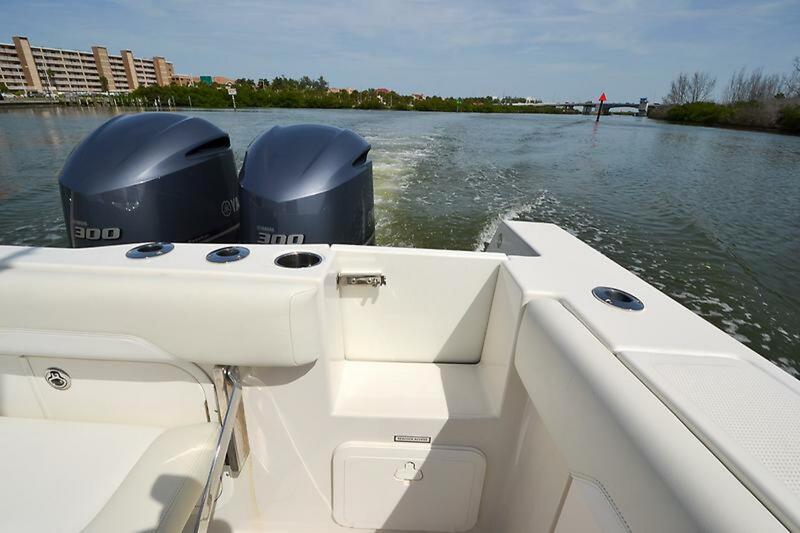 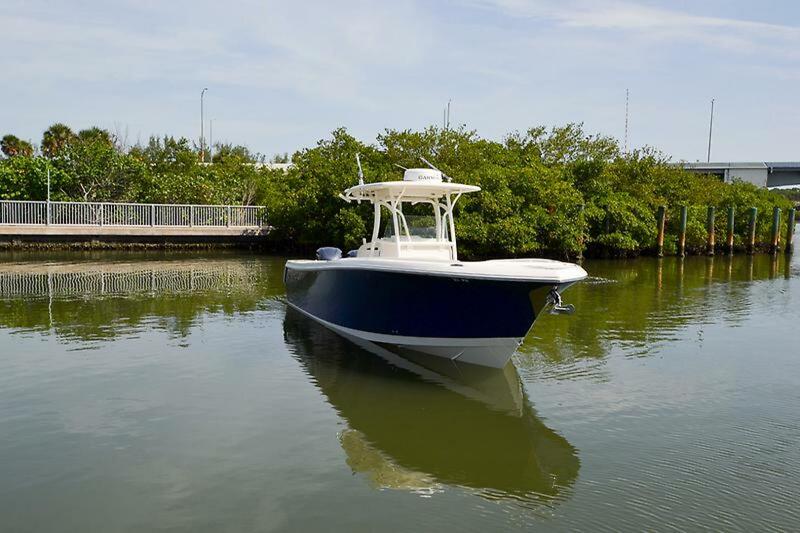 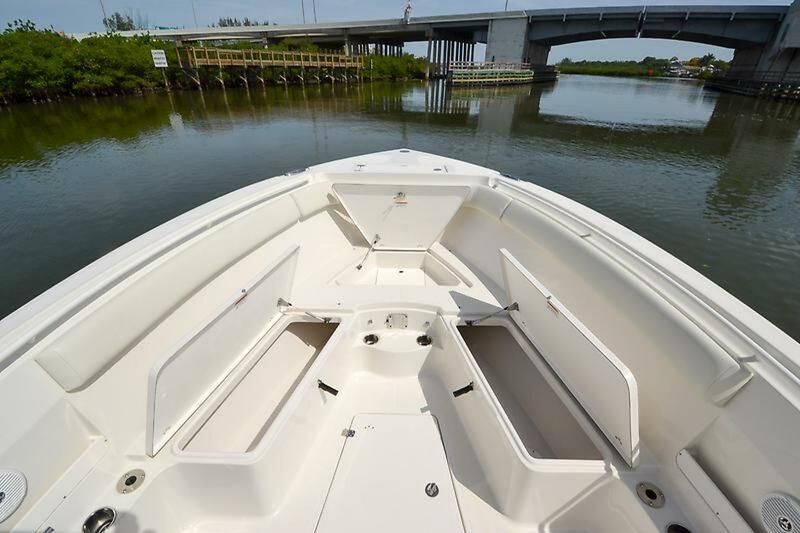 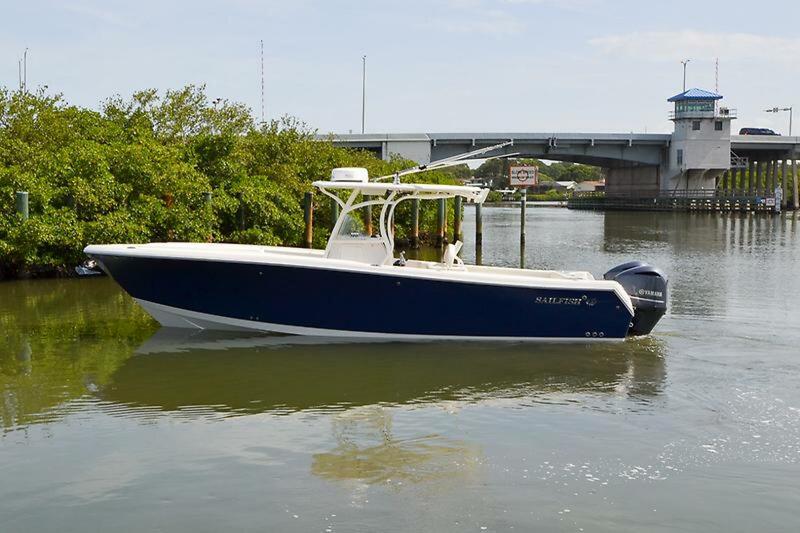 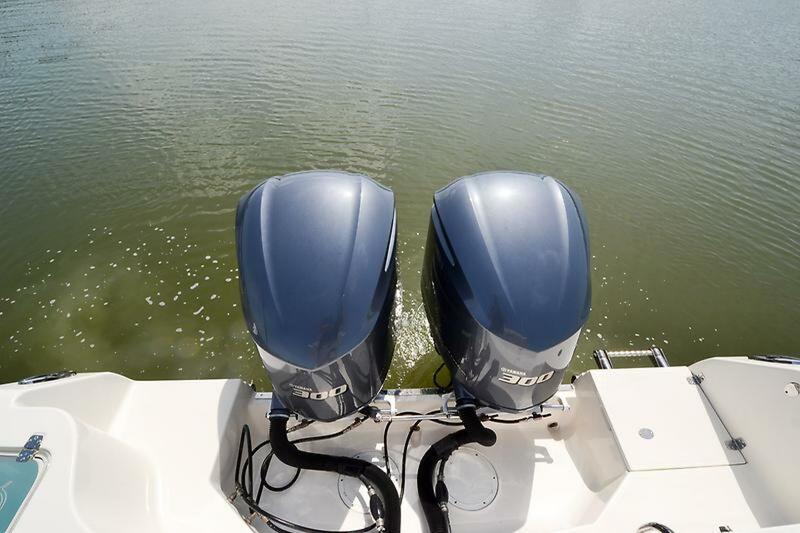 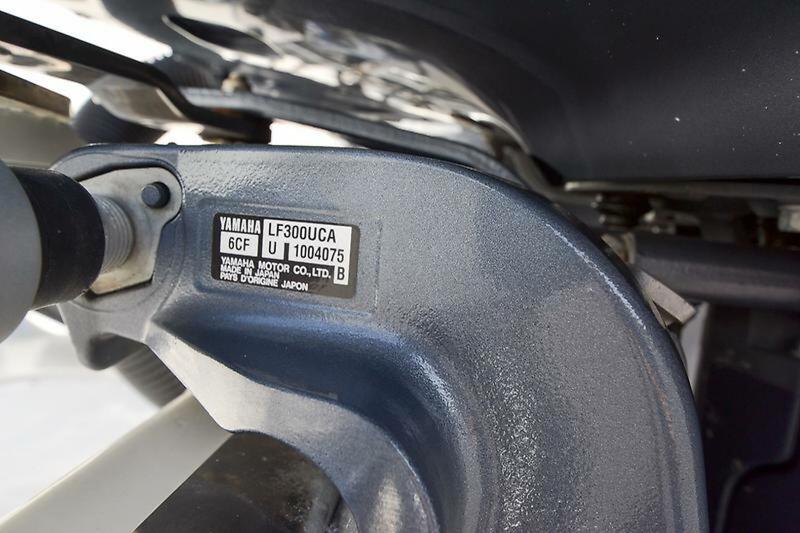 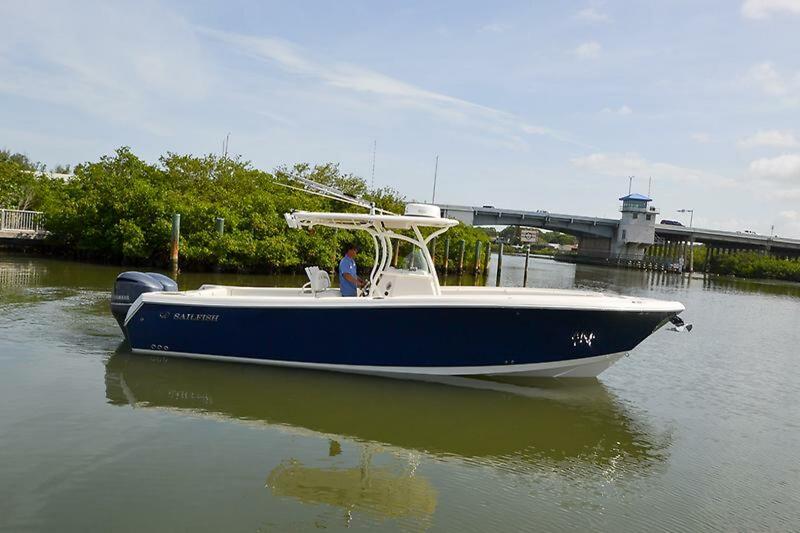 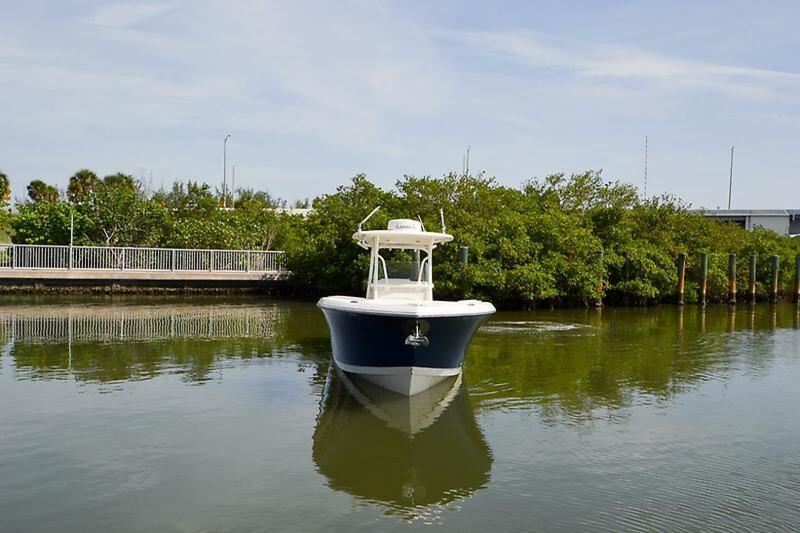 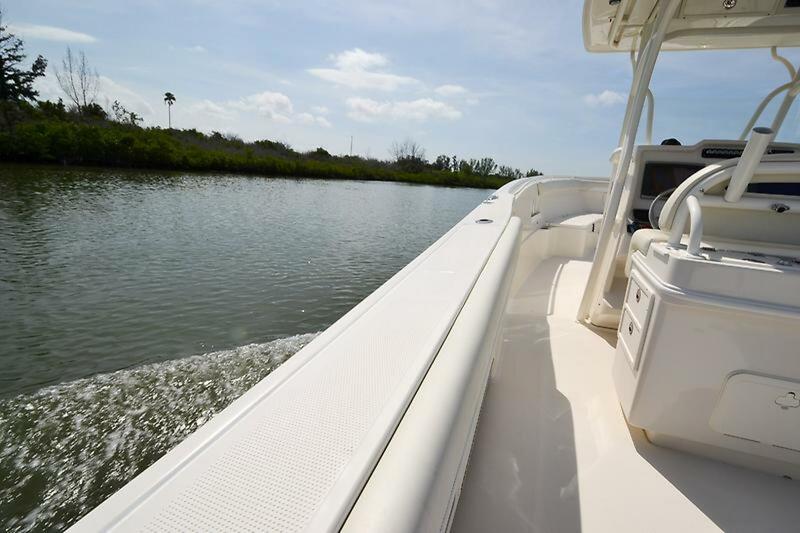 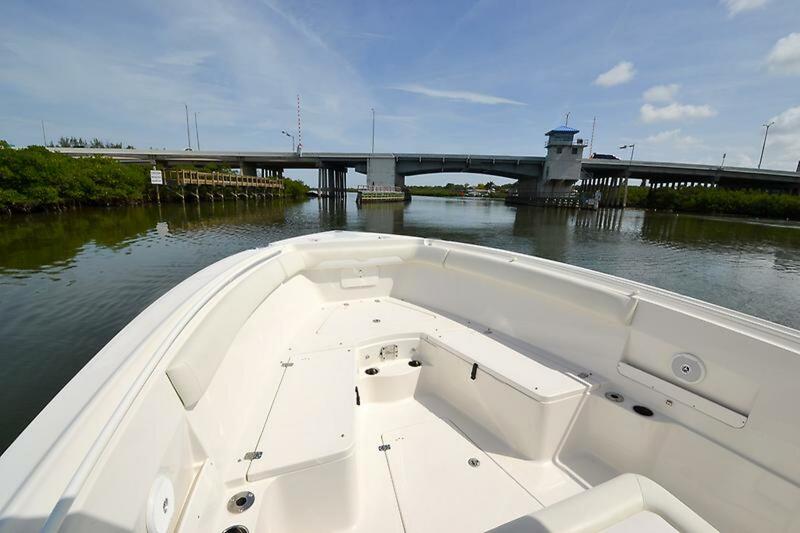 With variable dead-rise stepped hull and variable lift running surfaces, combined with proven Yamaha V6 power, makes the 320 both responsive and extremely agile for a boat this size. 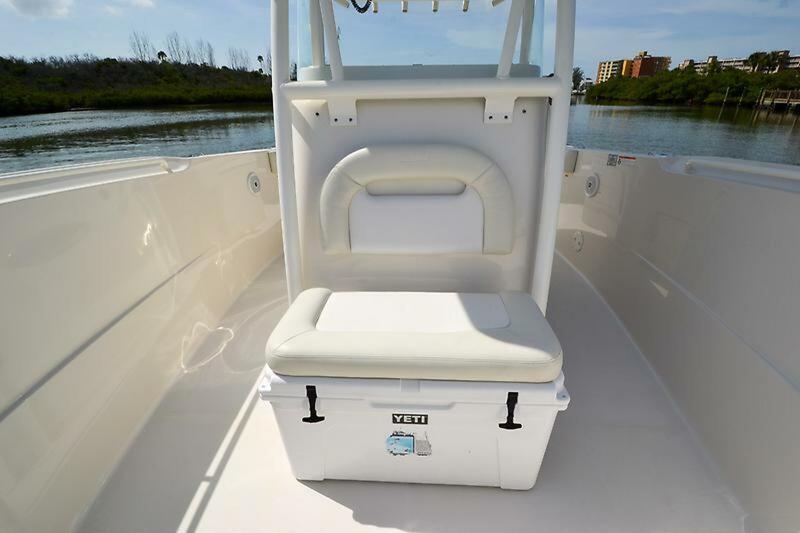 With the added feature of forward cushion set with removable table and spend the day cruising around entertaining. 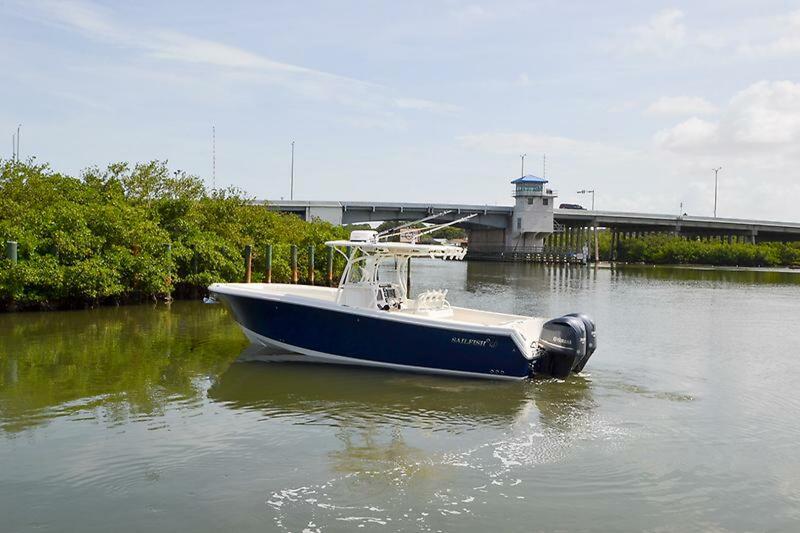 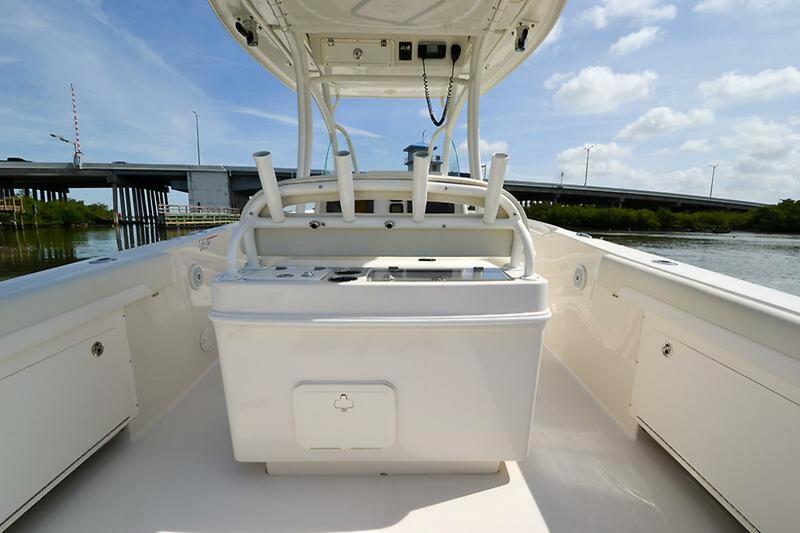 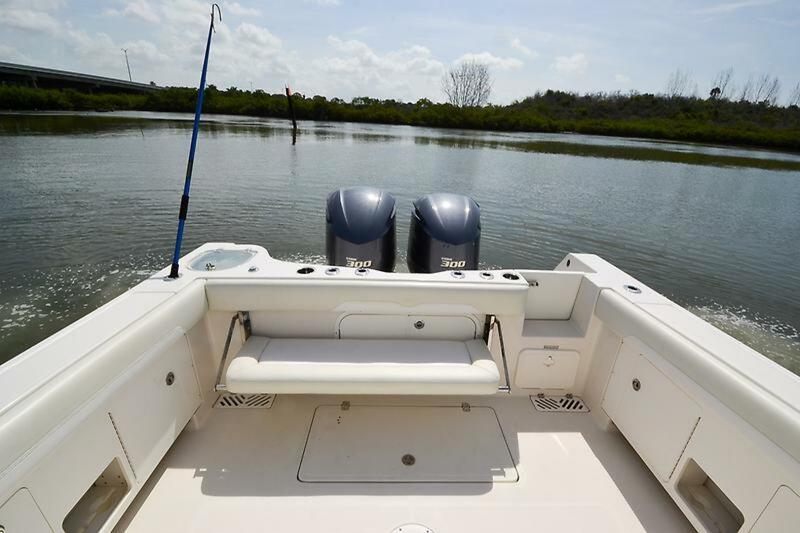 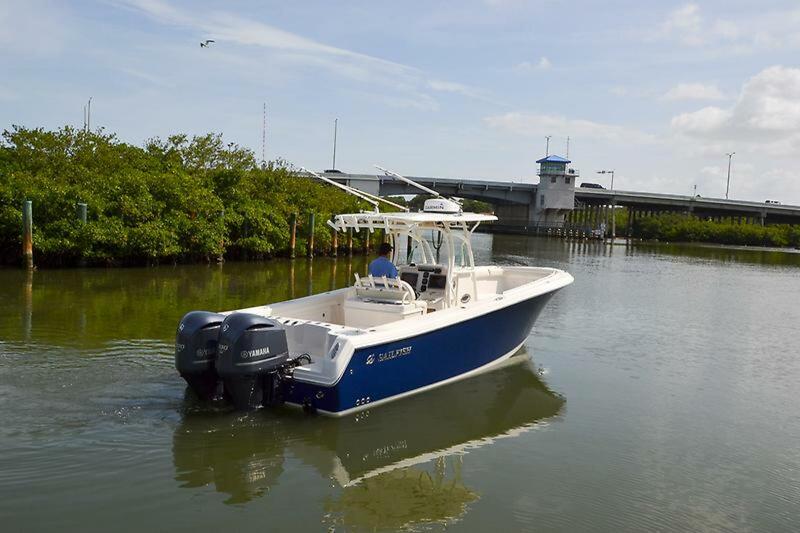 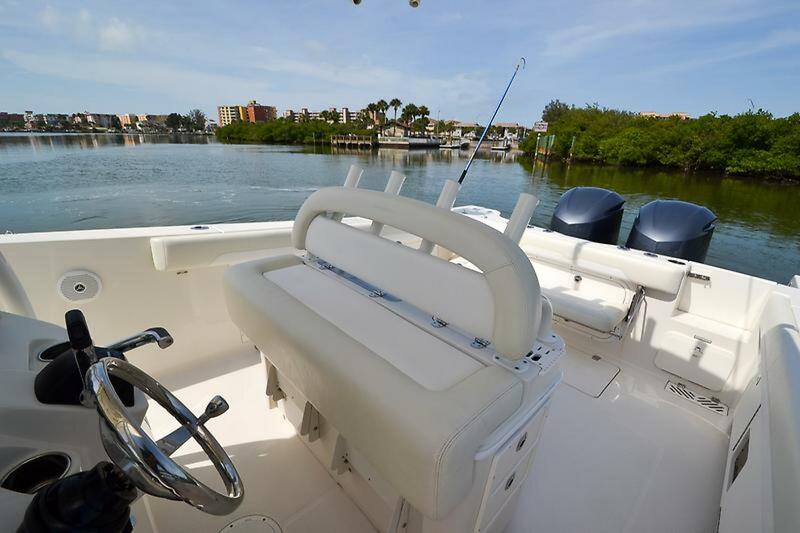 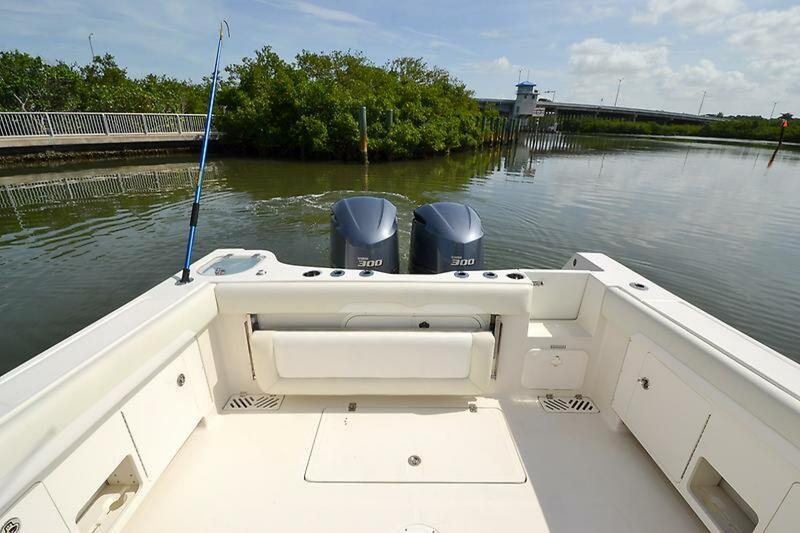 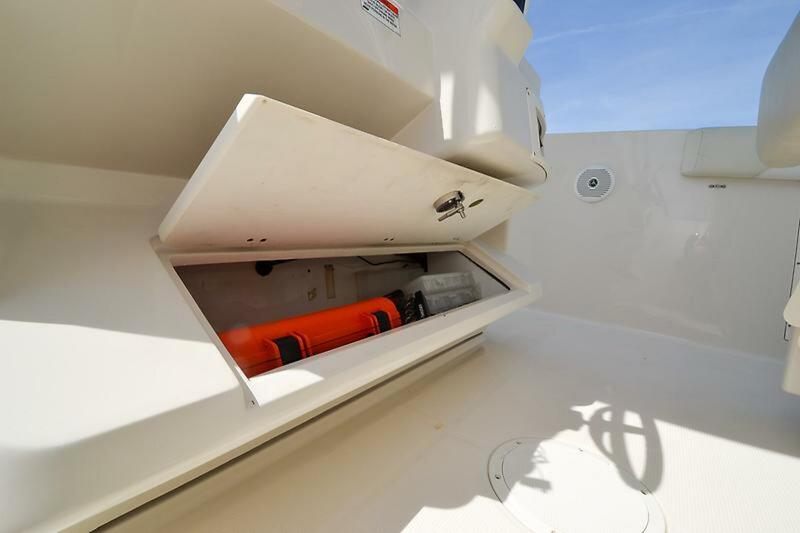 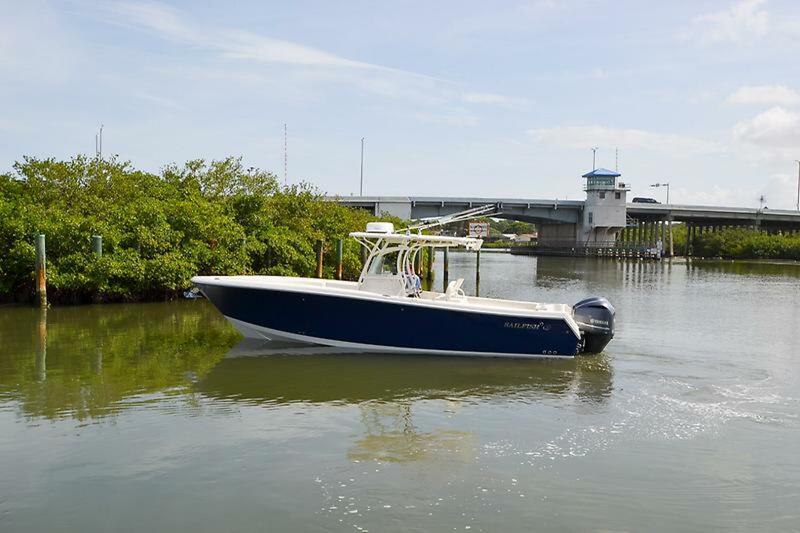 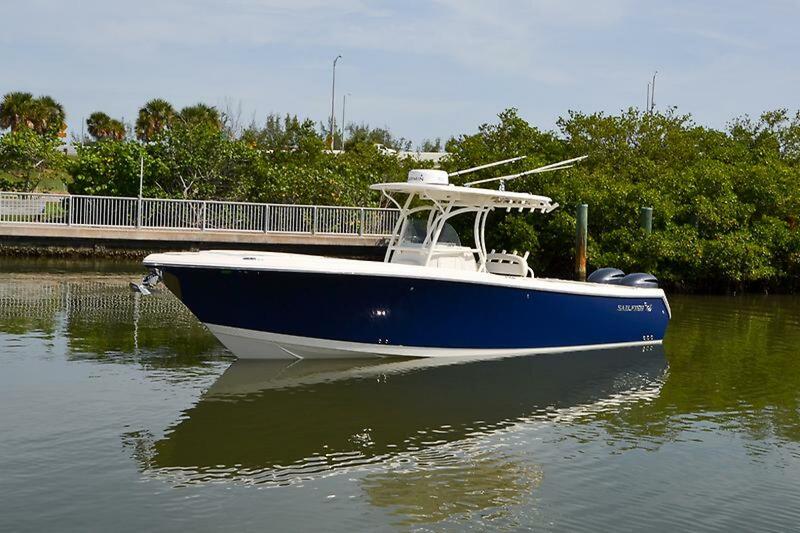 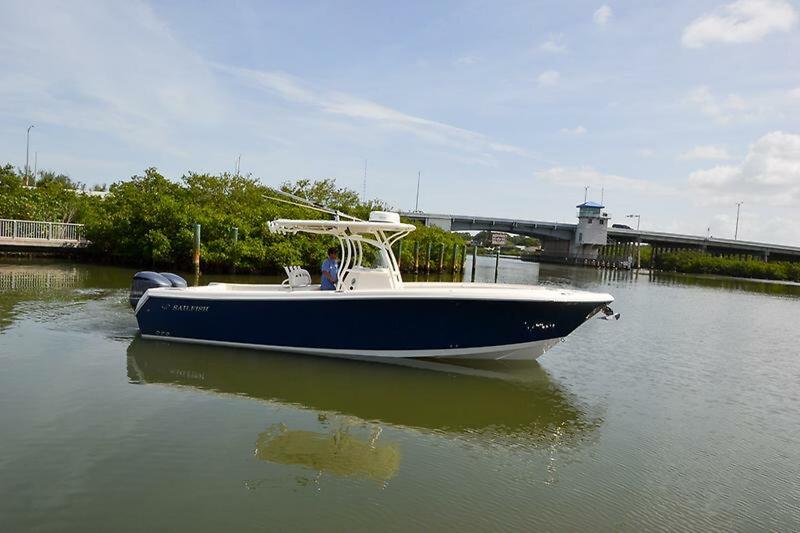 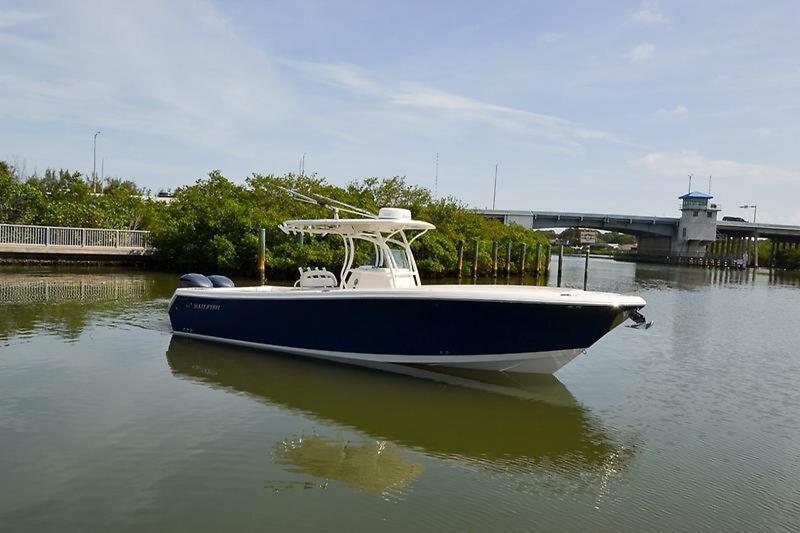 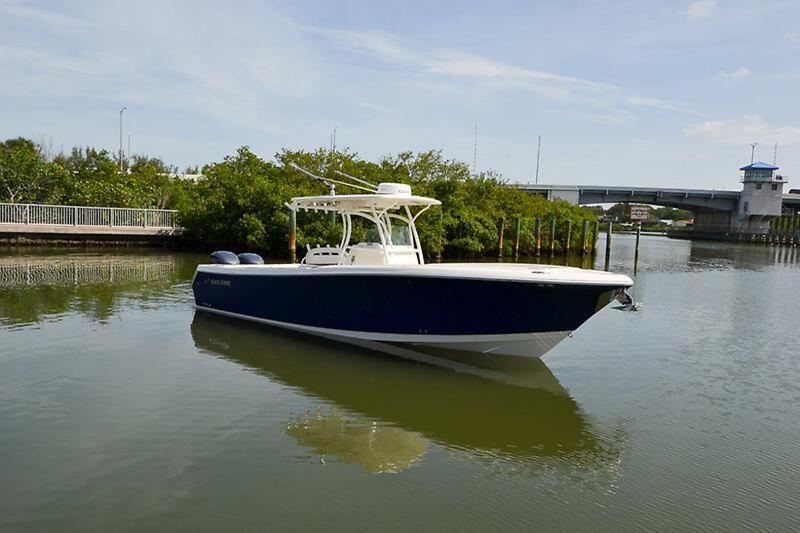 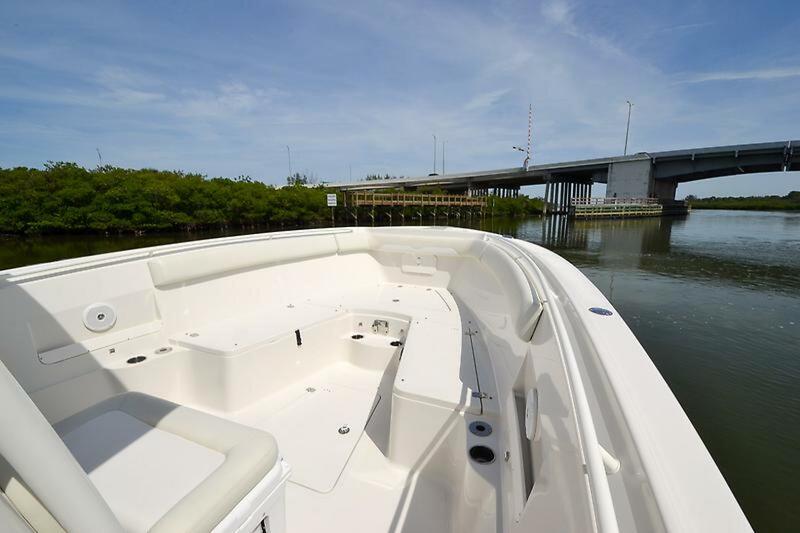 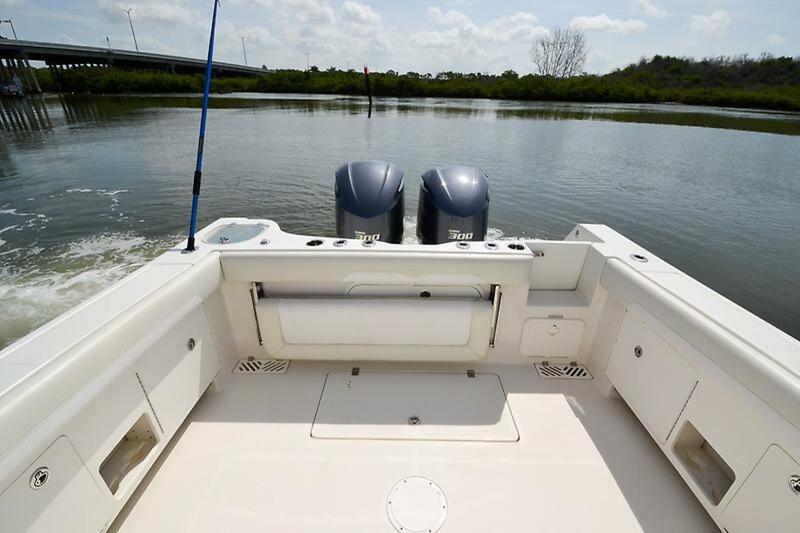 Every Sailfish is loaded with more standard equipment than most boat brands in the marketplace today and this 320 is no exception. 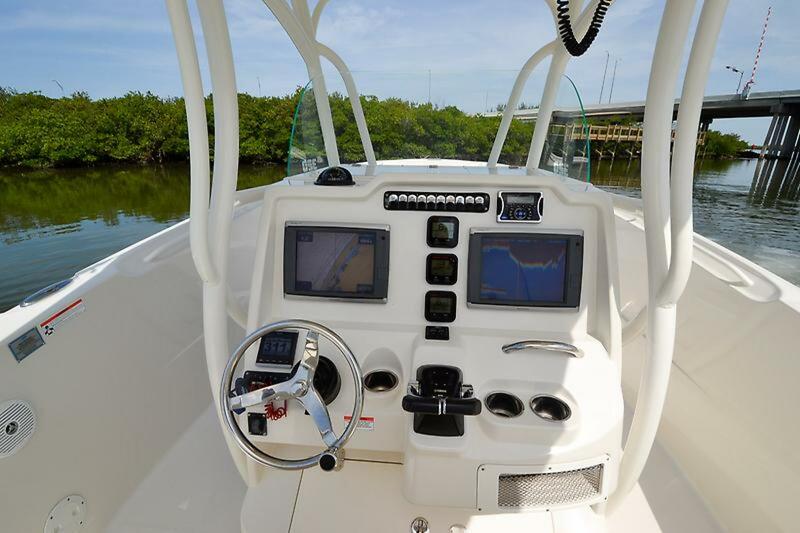 Beyond the standard equipment, the real heart of Sailfish designlies its functional helm, comfortable seating and practical ergonomics, with a place for everything. 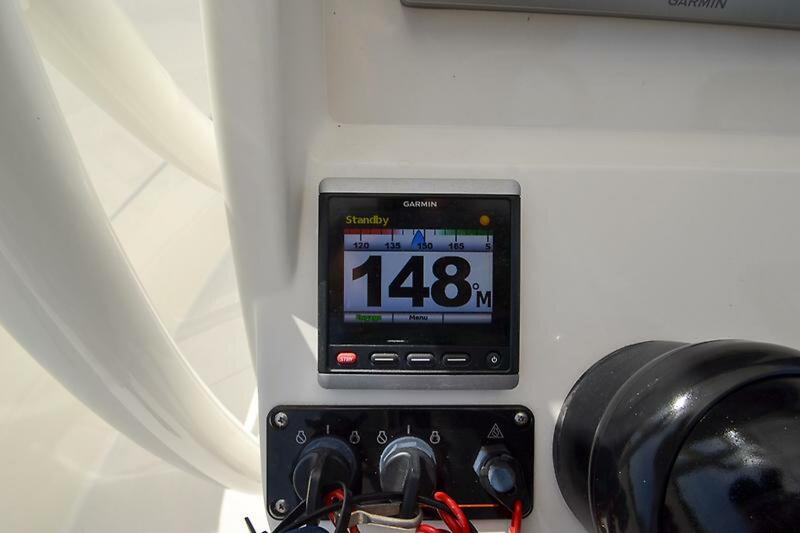 From bow to stern every square inch was well thought out and tested by top notch Pro-Anglers and families too.